Your boat will be inspected thoroughly. 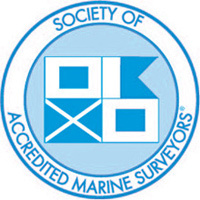 You and your boat will be treated with respect. I will never put myself in a position where there will be a conflict of interest. I will explain the survey process to you. 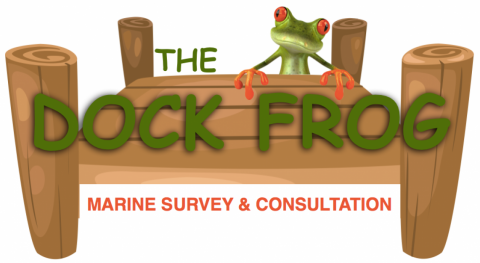 A professional and comprehensive marine survey report. Your report will be delivered within 3 business days. I will always make myself available for follow-up questions.